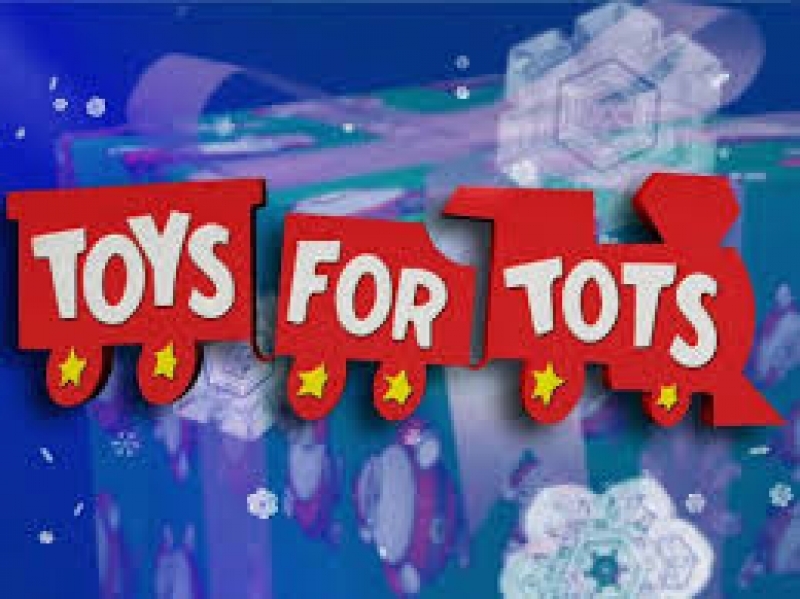 Help us help underprivileged children by donating a new unwrapped toy to “Toys for Tots”. 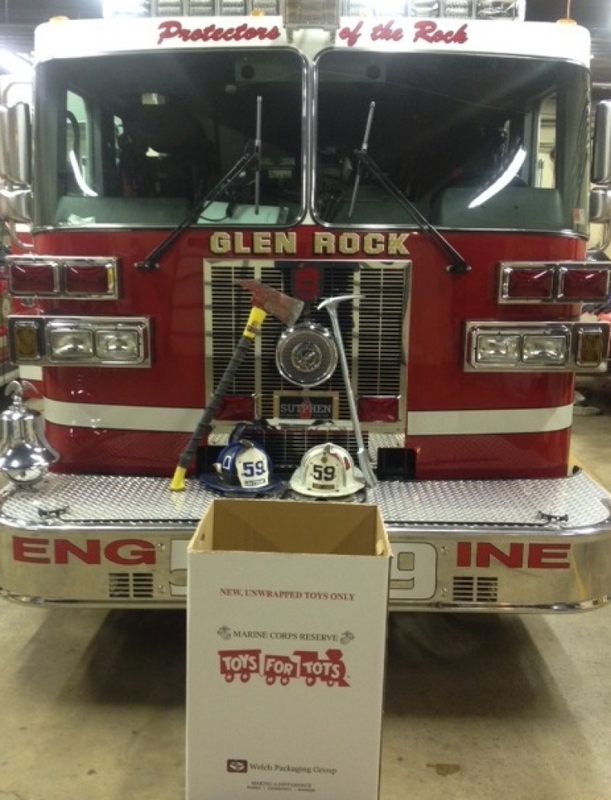 The Glen Rock Hose & Ladder Company is a official “Toys for Tots” drop off site. Donations can be made at our Station location at 15-17 Hanover Street OR during our Annual Holiday Train Display located at the Hufnagel Public Library at 32 Main Street Fridays 6pm-9pm or Sundays 2pm-6pm. Please help us bring the joy of the holiday to those in need. Glen Rock Hose & Ladder Co.
Southern York county is now under the Tornado Warning until 8:30pm. Stay indoors and away from windows. Join us Saturday, April 6th at the fire house for the first Chicken BBQ and Pit Beef, Ham, or Turkey Sale of the year! Starts at 11 am until sold out, (usually 2 pm). Chicken dinner (1/2 chicken, baked potato, roll and applesauce) $7.50. Pit sandwich dinner (Pit Beef, Ham, or Turkey sandwich, french fries, and drink) $7.50. Pit Sandwich $6.00. Stay safe and prayers for all.